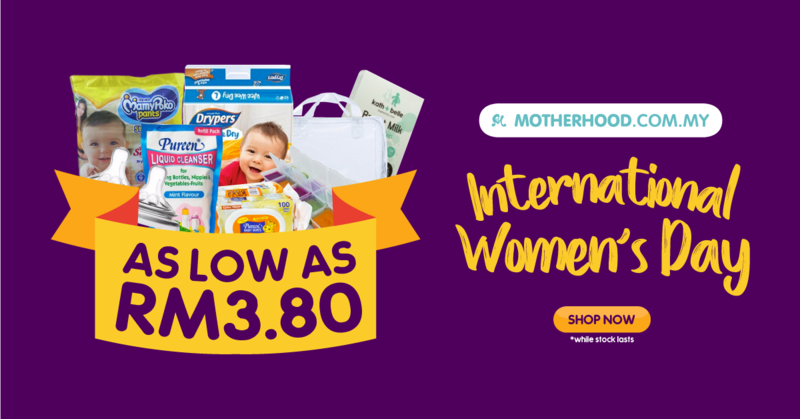 International Women’s Day Sale is here! Price as low as RM3.80 on selected products! Sales ends on 31st March 2018, so hurry!